After playing in the NFL for 16 seasons, Brian showed that his tenacity and passion for the game was second to none. Always a team player, Brian focused on helping his teammates make the most of their skills to improve the team. From a young age, Dawkins stepped on the field and imagined himself as an alter ego. As he focused on this character, he became the hero he imagined, which inspired his nickname WEAPON X. All the same skills and qualities that made him successful on the field, inspire him now to help people in everyday life. 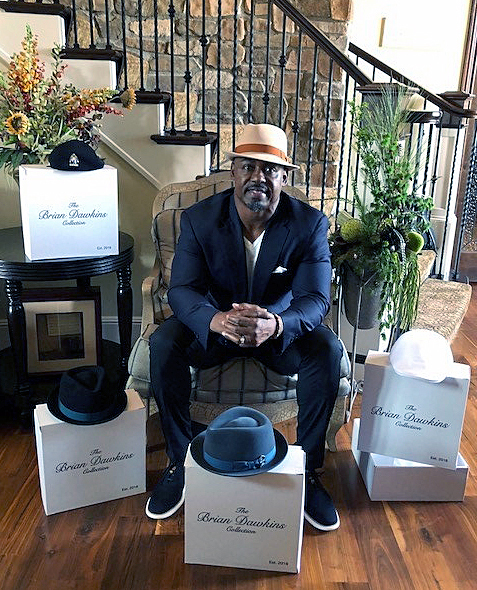 Passionate in his interest and desire to give back to as many as possible, Brian will be launching his "Brian Dawkins Increase Foundation" by the end of this year. The term "Increase" relates to Brian's ultimate goal of increasing a person's quality of life in as many ways as possible, affecting them mentally, physically and spiritually. In 2019, the Foundation will host events in Philadelphia, Jacksonville and South Carolina (city TBD). Check Brian's calendar for updates on details and locations once they are confirmed. Shop for a vast selection of unique autographed memorabilia, including inscribed 2018 Hall of Fame merchandise. Products include framed photos capturing the moments in history that all fans will remember, as well as signed full size helmets, mini helmets, footballs and canvas art pieces. All items are provided with a certificate of authenticity. 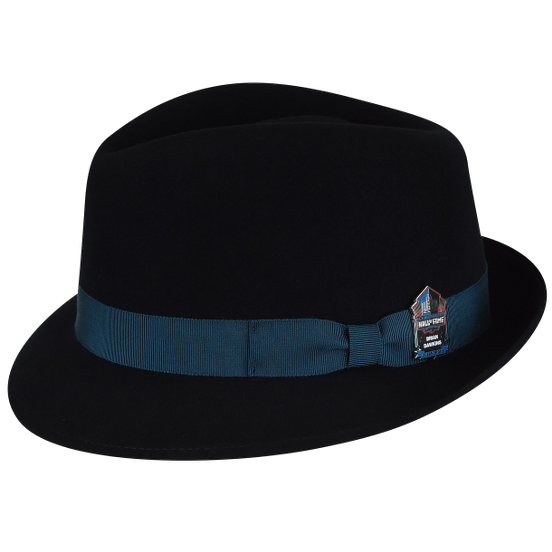 Shop also for Brian's own line of gear, including a (non autographed) hat and apparel line. Brian has been blessed with the ability to motivate and inspire others. It was these qualities that helped his teammates play at the highest level possible, and Brian continues to bring these qualities to his life. 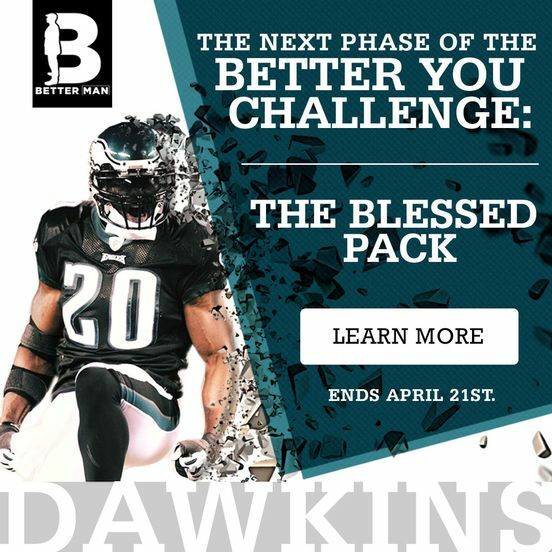 BDawk's Better Man Challenge! With the ultimate goal of Increasing the quality of as many lives as possible, physically, mentally, and spiritually, Brian will personally challenge all to fun Contests. Examples would include, Daddy/Daughter date night, or insert a specific word for a month in the place of a swear word. Share your results with us via social media and Brian will personally pick each winner. Throughout his career, Brian has been known for leaving everything on the field. Brian, in turn, has said that the energy and enthusiasm he felt from his fans added fuel to his fire. Throughout his career, and continuing to this day, Brian has always enjoyed meeting and interacting with his fans. His genuine interest in others has kept him a fan favorite since his first years in the NFL. Check out his calendar for dates and information on meeting Weapon X in person.